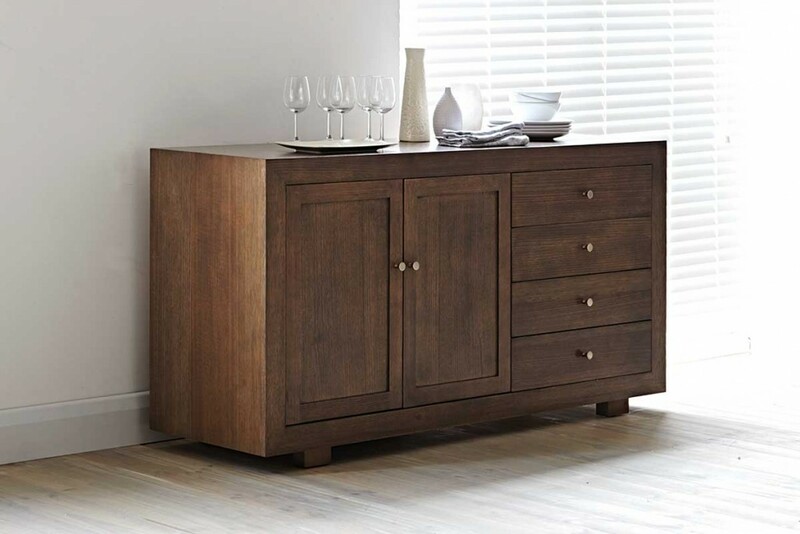 This beautiful vintage style buffet table is part of our stunning Gangnam range and comes in Natural or Teak. Matching occasional pieces include: Coffee Table, Entertainment Unit and Hall Table. Dining Setting, Chairs and Stools also available. 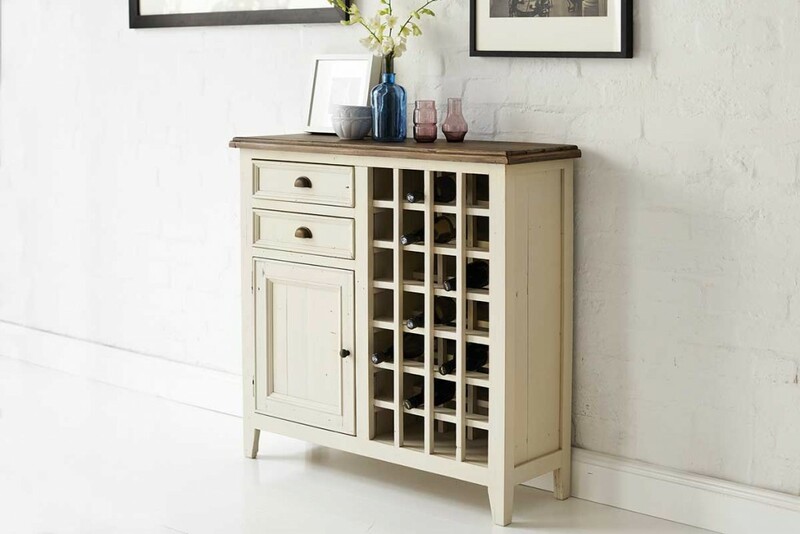 This beautiful vintage style buffet is part of our stunning Leonardo range. 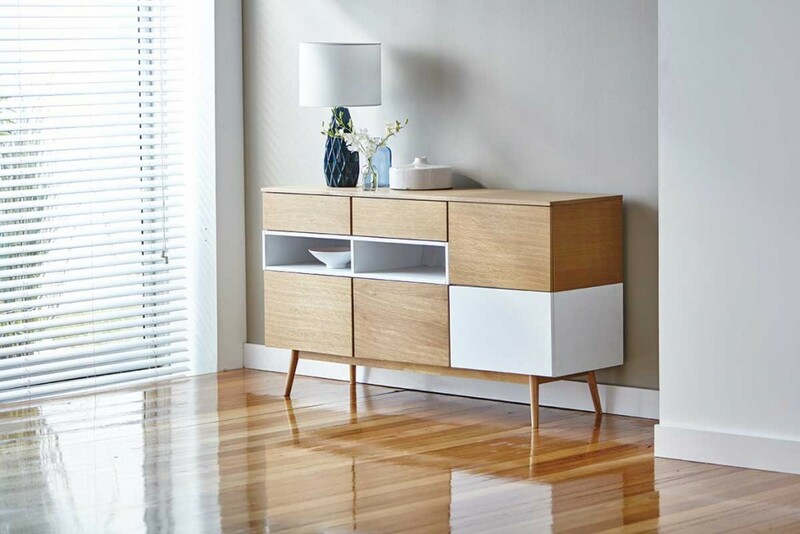 This stylish Daintree has 2 doors and 4 drawers for your convenience. It is made from Tasmanian Oak Timber. 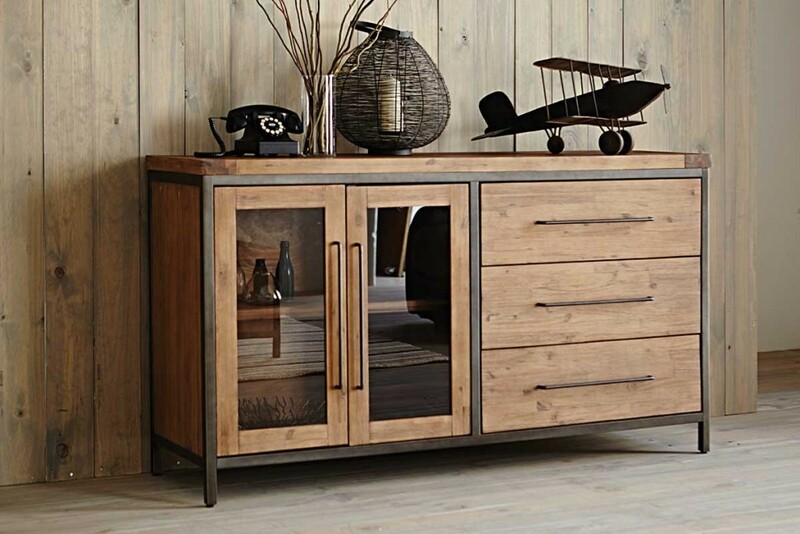 The Indy Buffet is made from Acacia and has metal trim & has a natural finish. Dress your home with style. 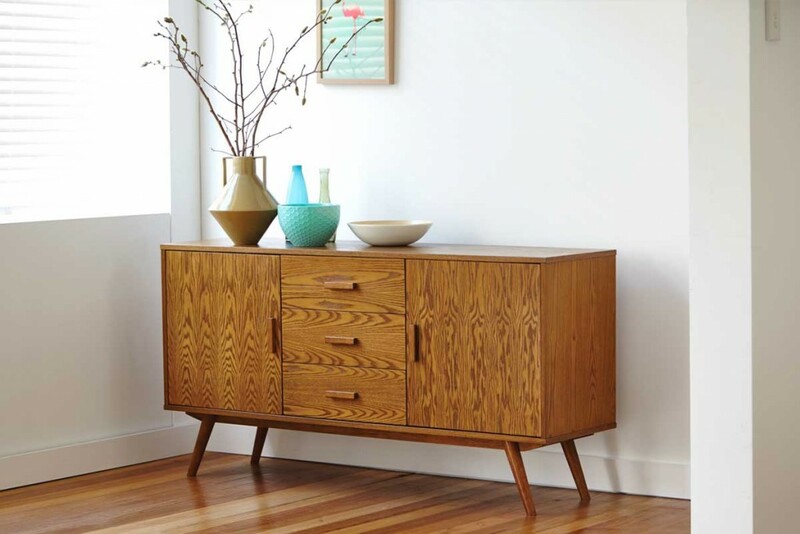 This beautiful buffet is pictured in Marri timber. 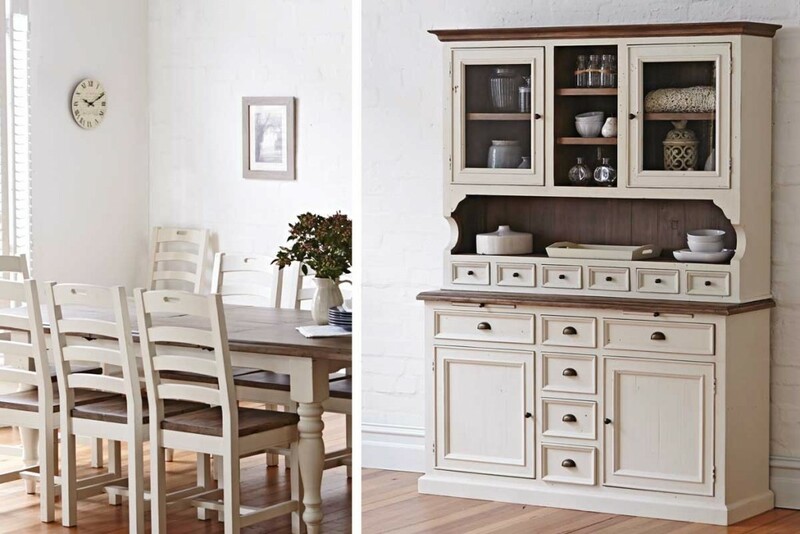 Add a warm country feel to your home with the Cornwall collection. 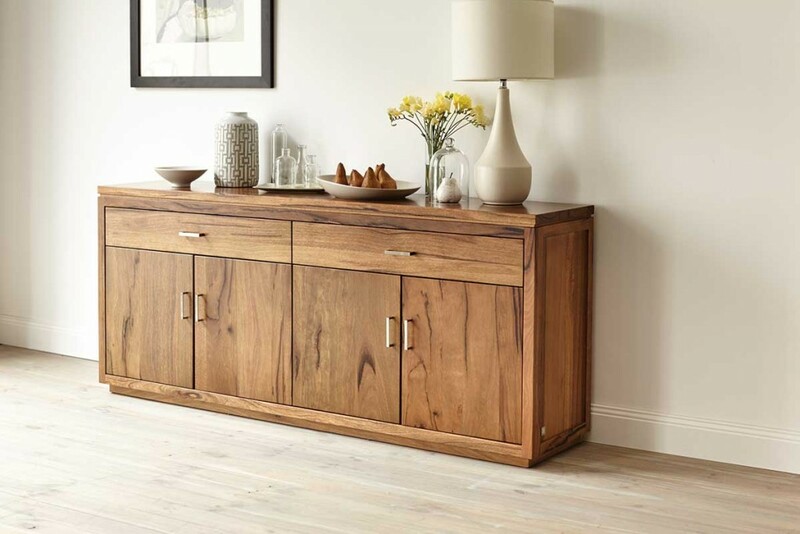 This beautiful timber furniture range has been hand built by craftsmen, using solid reclaimed & recycled timber.